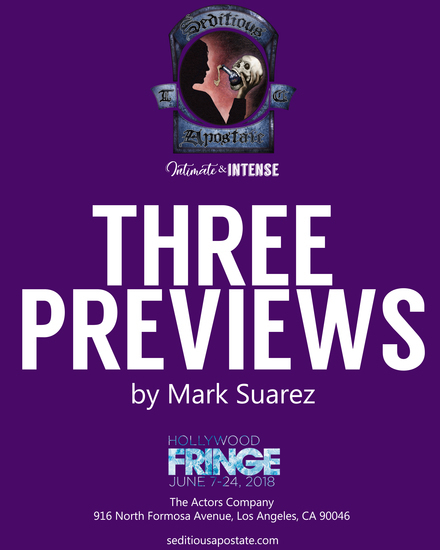 Three Previews is a sampling of the productions owned and offered by Seditious Apostate Theatre Company, LLC. At each performance, the performer will have prepared ten to fifteen minute highlights of three pieces from the company repertoire. The pieces that highlights will be selected from include: Ambrosia, Made in America, My Temple, The Imp & the Troll, No Need for Words, Zealot: A live performance series, and Boundaries: A martial arts live performance series. Ambrosia is part of Seditious Apostate’s Private Performance series of plays.It is an interactive piece where an immortal chef tells the story of how he discovered the food that makes him immortal while preparing it for the attendees at the party. Boundaries is a live performance martial arts series that explores a world where individuals set and enforce their own boundaries. Private property is highly regarded. Personal space is respected. Everyone knows to mind their own business or face dire consequences. What motivates a domestic terrorist? Made in America is a solo performance piece which attempts to answer that question. I count romance novels among my guilty pleasures. Chaste is a work in progress that I am presenting to get feedback on. 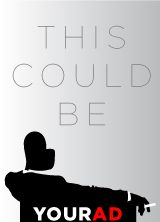 Some of it is in the format of a novel, while other parts of it are building up to a scripted play; but, I am considering a 3rd option. Will you help me decide? Play, book or graphic novel?